We are situated just around the corner from Pinewood Studios, the UK heart of television and film making. 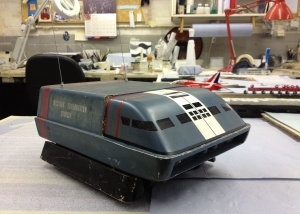 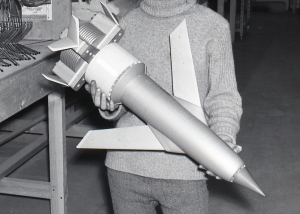 We have been producing high quality television models for the best part of 50 years for various iconic productions such as Thunderbirds, Stingray, Joe 90 and Supercar. 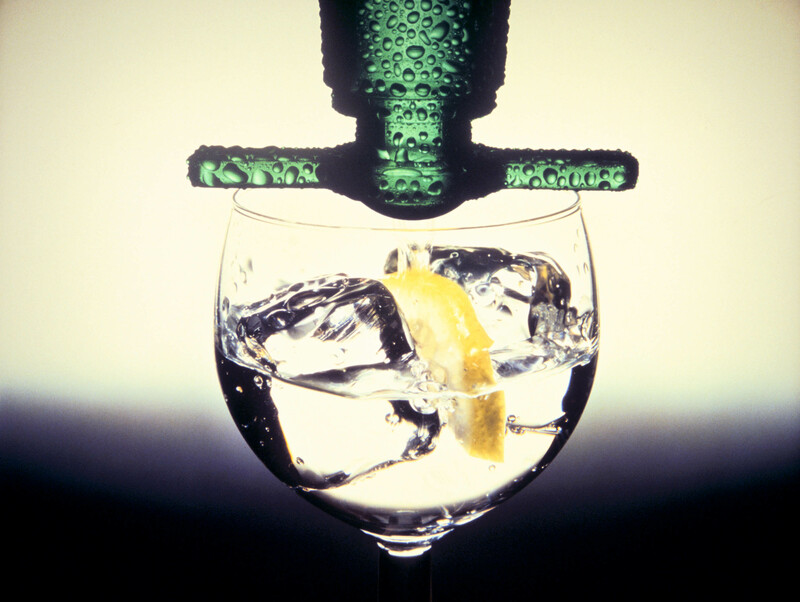 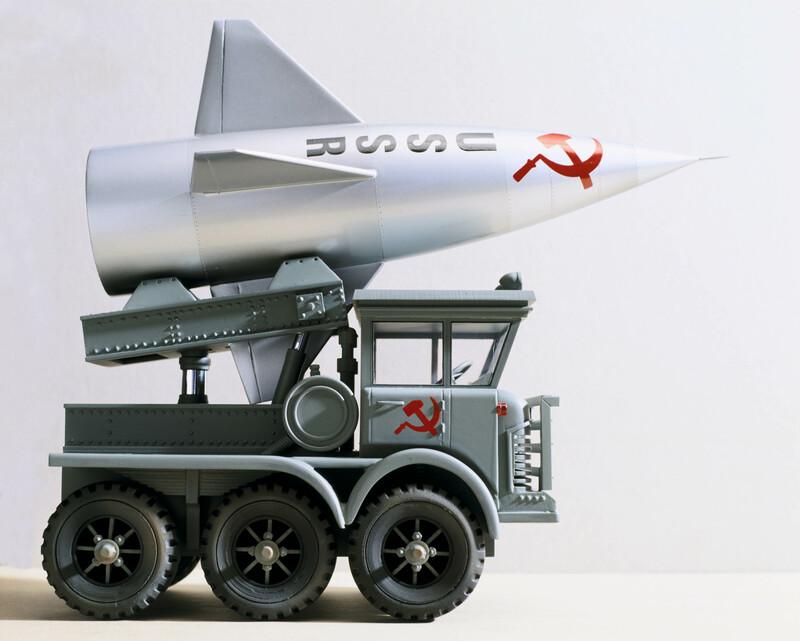 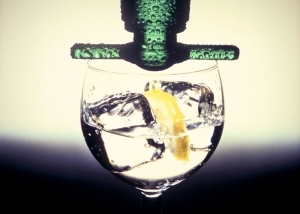 We have made the feature models for many top television advertising campaigns too, such Gordon’s Gin and BT. 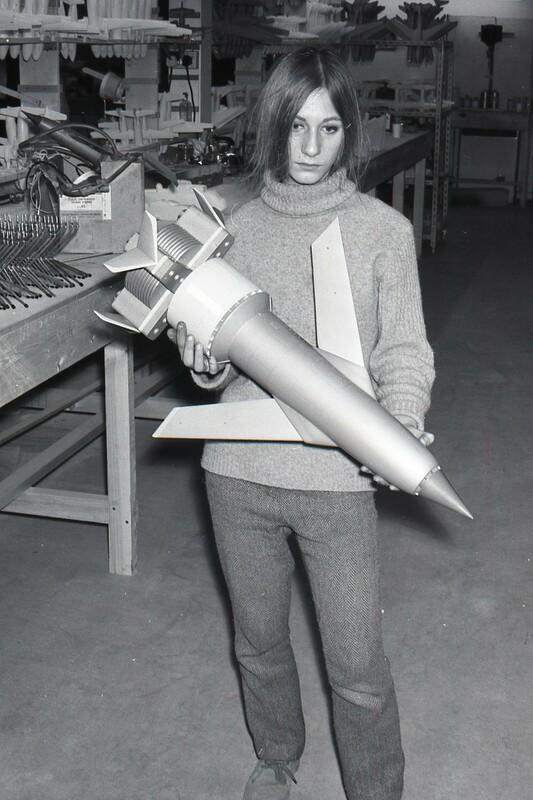 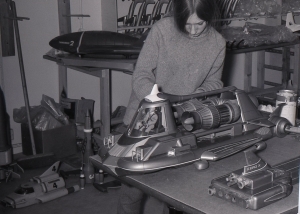 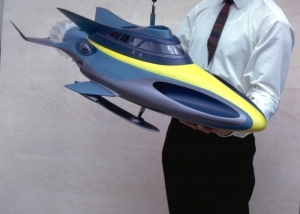 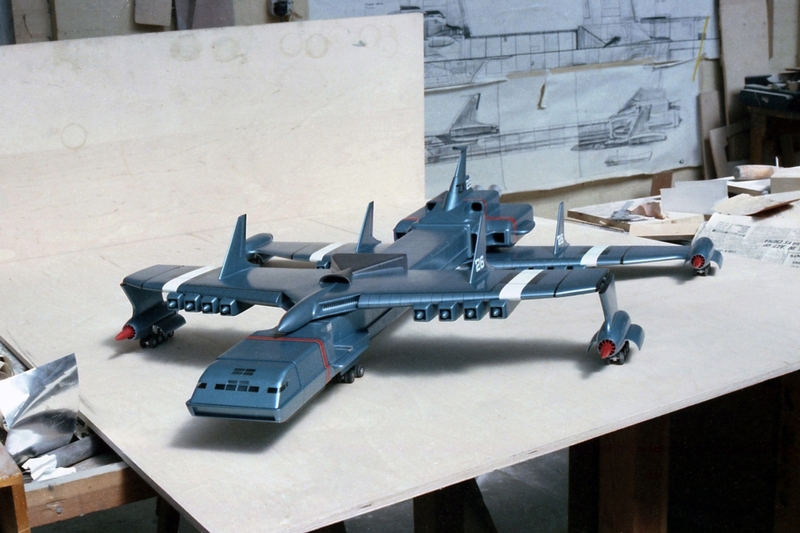 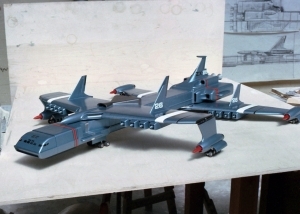 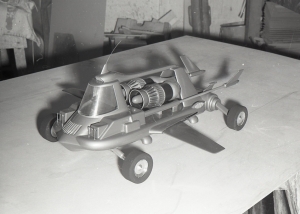 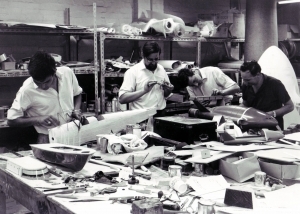 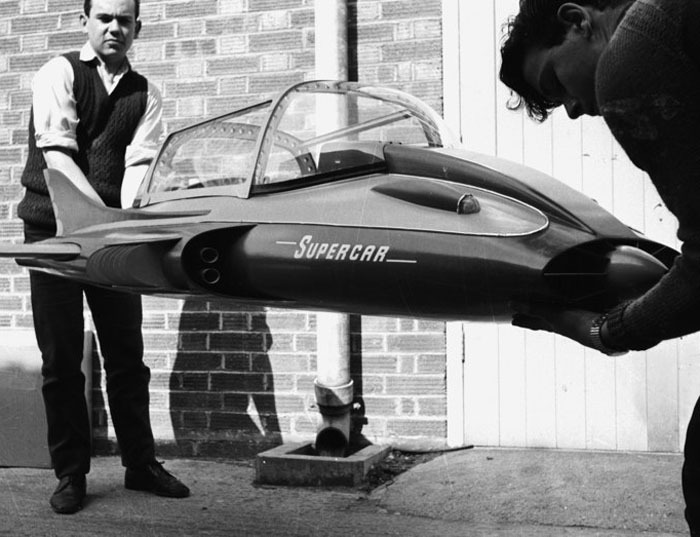 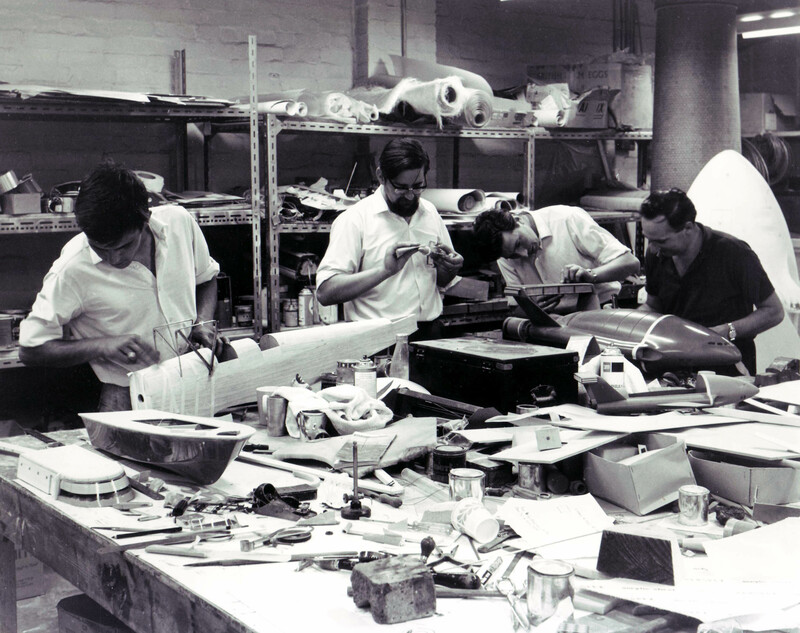 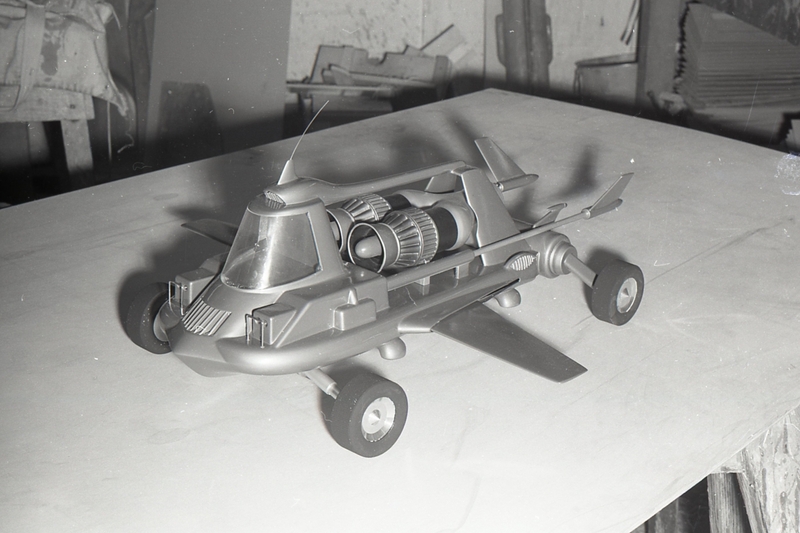 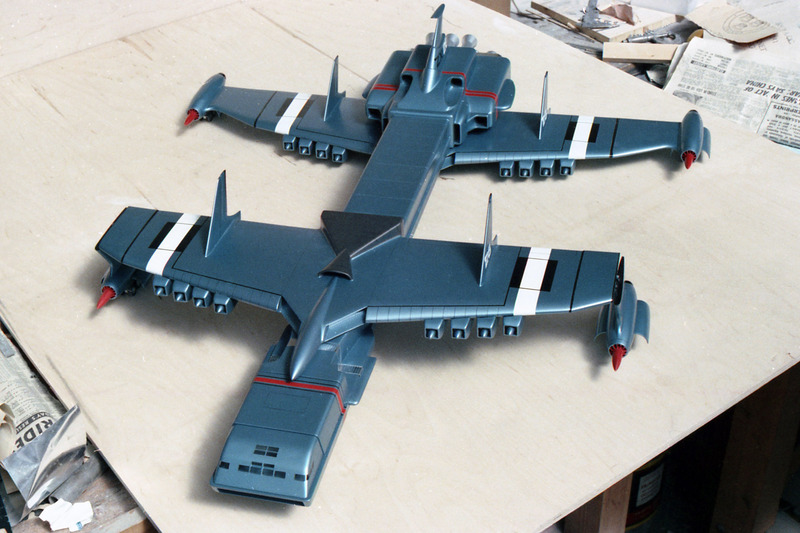 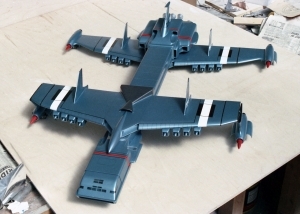 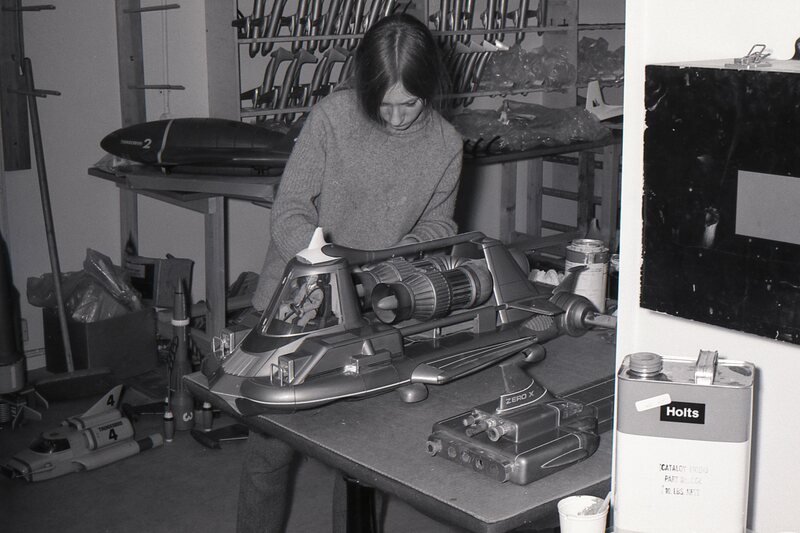 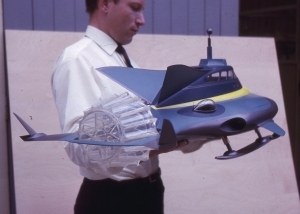 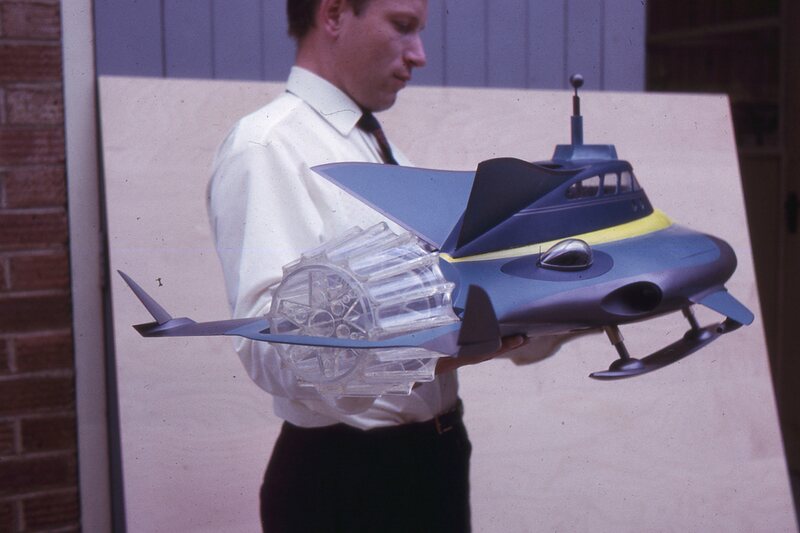 Please see below some behind the scenes photos of Gerry Anderson’s amazing filming models being made. 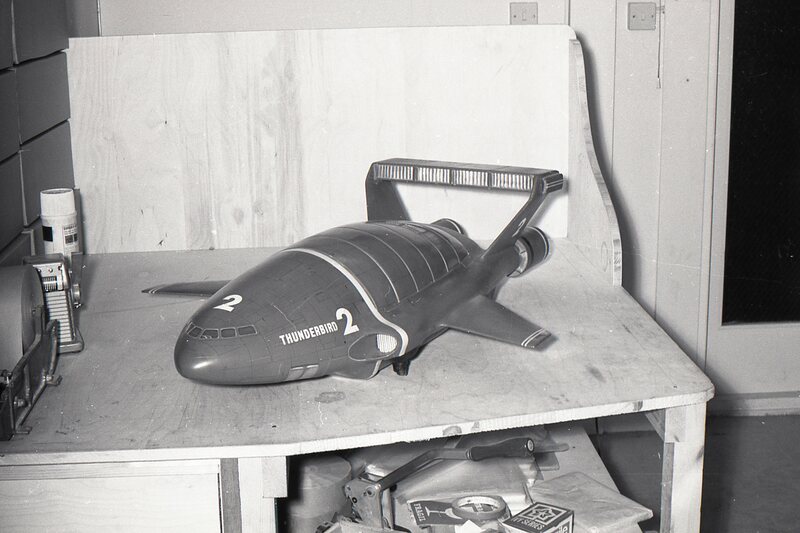 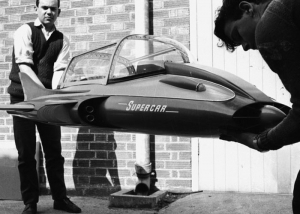 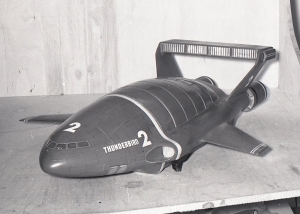 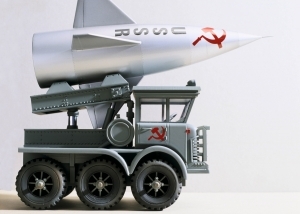 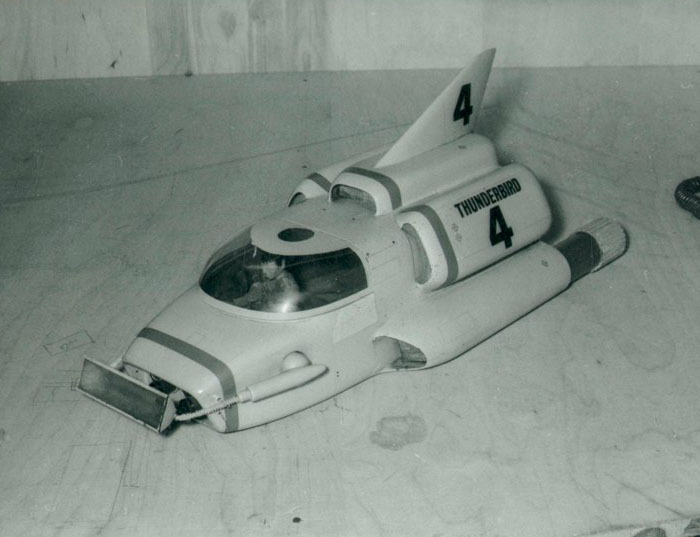 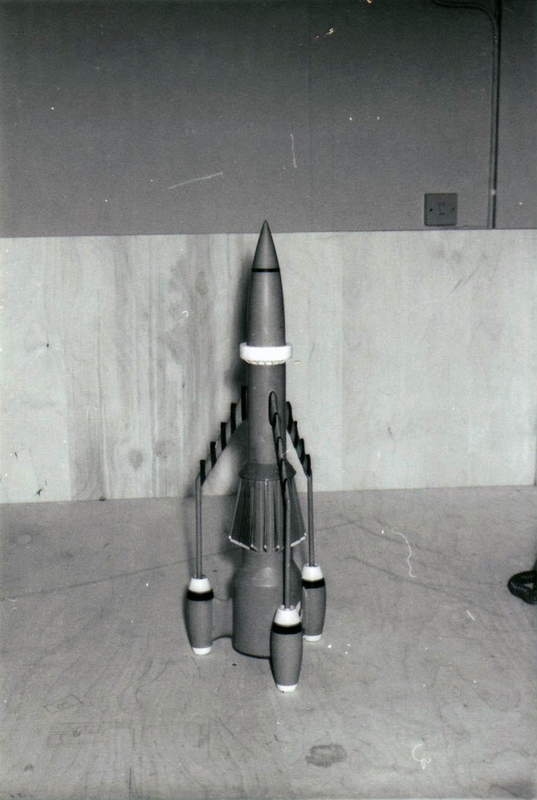 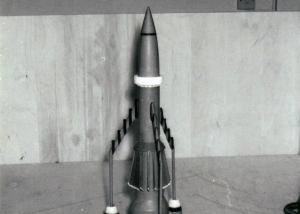 You can find more information on Thunderbirds Case Study page.